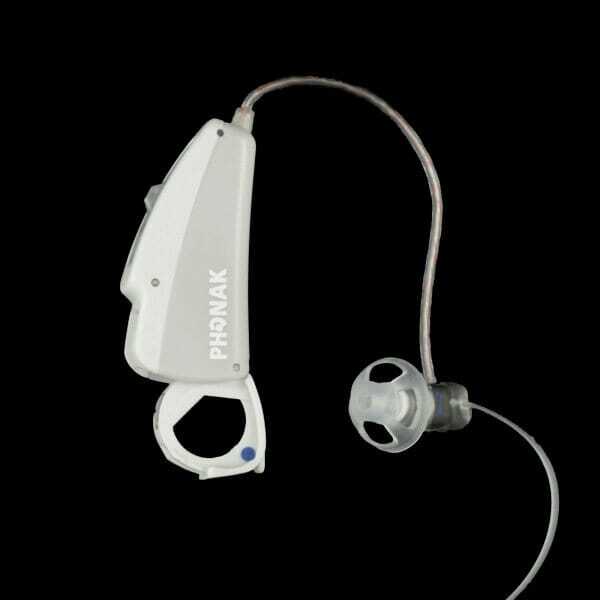 Phonak has replaced this hearing aid with the Phonak Audeo S SMART IX. Phonak introduces a paramount CRT solution, the Audeo SMART IX. Inclusive with maximum functionality and adaptable control, the Audeo SMART IX integrates unparalleled improvements in the CORE audio-processing platform. SoundFlow Premium, ZoomControl, and DuoPhone as well as No Limitations in wireless capacity. 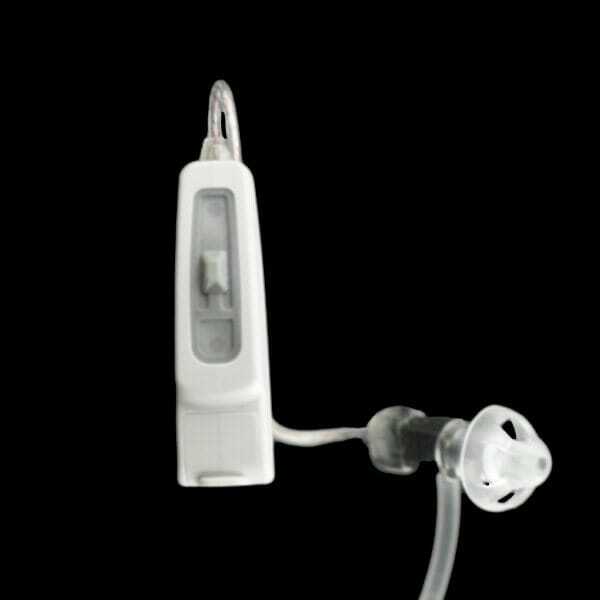 The Audeo SMART IX hearing aid extends the entire range of sounds with SoundRecover technology and supports mild to severe hearing loss. 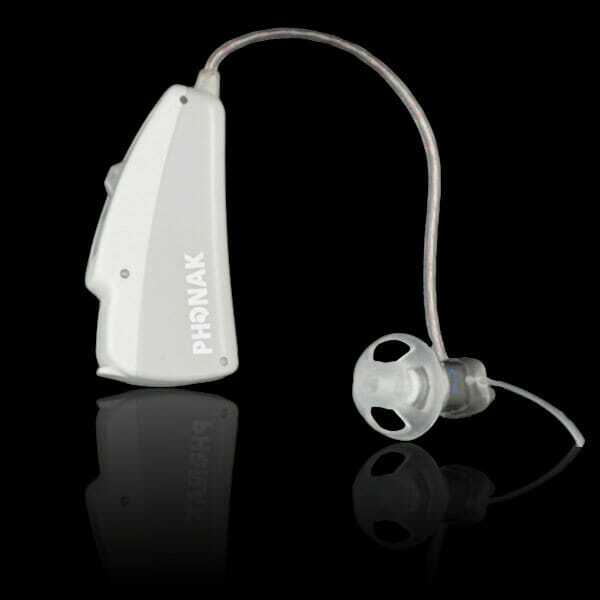 Phonak designed the ultimate hearing assistance product with the Audeo SMART IX.